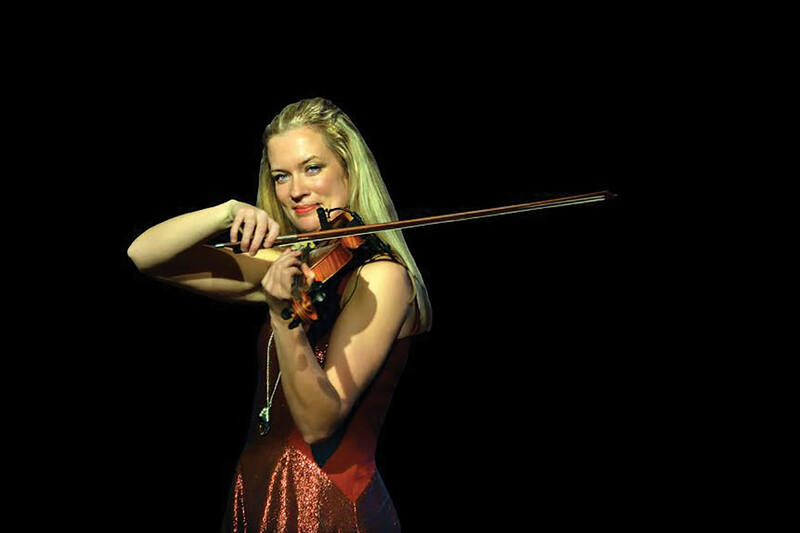 Lizzie is a violinist, vocalist, educator, and concert producer. Derbyshire-born and internationally acclaimed, Lizzie is known principally for her creation of a unique brand, Classical Kicks, which is a refreshing, down to earth approach to classical music performance. As a solo artist her violin/vocal collaborations include Nigel Kennedy (as a soloist and leader of his Orchestra of Life for eight years), Jeff Beck and Brian Wilson (as featured frontline band member), Judith Owen with Bryan Ferry, Ariana Grande, and many more. Performance highlights include headlining at Madison Square Garden, New York, for Eric Clapton’s Crossroads Guitar Festival, several critically acclaimed US-wide tours, and directing the historical Palestine Prom for BBC Proms 2013 in the Royal Albert Hall. Lizzie is currently developing an original production, ‘Corrido: A Ballad for the Brave’ about the life and times of Frida Kahlo. The University wishes to recognise Lizzie’s achievements in the field of music and her innovative and creative approach to classical music. Max was born in rural West Germany and from an early age had two great interests – cooking and gardening. He embarked upon a career as a chef that saw him working in Michelin Star establishments across Europe. Always coveting the idea of owning his own restaurant, Max moved to England with his wife in 1980, taking over a small café in Bakewell, Derbyshire, which they renamed Fischer’s. The restaurant was soon acclaimed locally, regionally and nationally by the harshest of food critics and guides. In 1989 Fischer’s moved to beautiful Baslow Hall and earned their first Michelin Star in 1994, which they have retained ever since. Max now concentrates on his other passion, gardening, and in particular growing produce for use in the kitchen at Baslow Hall. 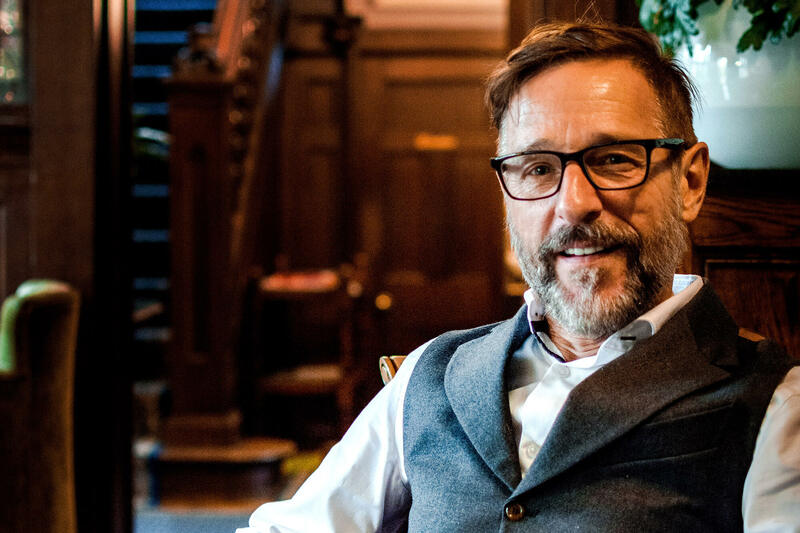 The University wishes to recognise Max’s services to the hospitality industry and the impact of his Michelin Star restaurant in Derbyshire and nationally.